THE NewsMail has a long history of standing side-by-side with the region's residents to campaign for a fair go. And that's what Future Bundaberg is all about. It's no secret that of late the Bundaberg region has been through some of its toughest times in decades, but the green shoots have started to appear. A pipeline of key projects is on the horizon that if delivered will take the region to the next level. From these projects jobs will flow. But while we may be seeing a return in confidence, it's not time to rest on our laurels. It's time to take a step back, look at the big picture and see where our pathway forward is taking us. We need to be asking how we position ourselves in a fast-changing world? How do we ensure our economy is diverse enough to ride the highs and lows? What will a future Bundaberg look like for our children and grandchildren? Future Bundaberg is focused on doing just this. 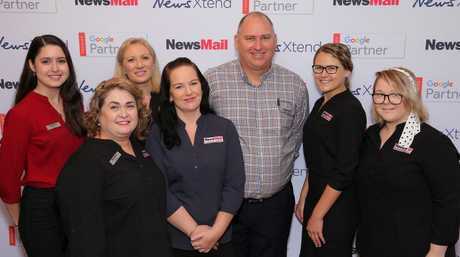 With a Federal Government election just around the corner, the NewsMail will take a deep dive into the region's data and look for what we can glean to help shape our future. We've engaged Bernard Salt, one of Australia's most respected demographers, to walk us through the data and understand what it means. Mr Salt has offered his unique insights, providing a suite of steps he argues will take the region forward. We now want to present this data and these insights to the community. In coming editions, NewsMail journalist Emma Reid and I will explore every facet from population growth to employment, agriculture, education and our aging population to deliver you a comprehensive picture of the Bundaberg region. We want you to be part of the conversation. 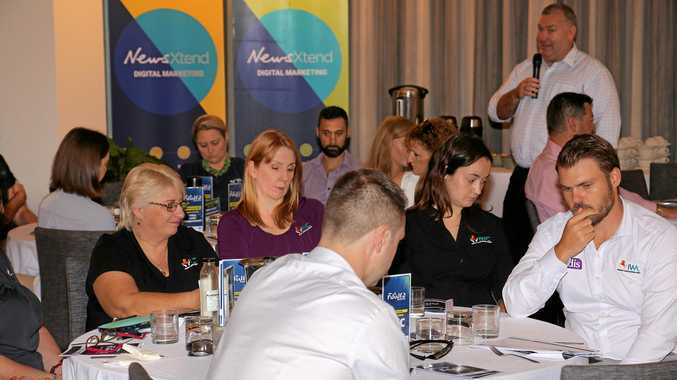 Following the data and after having taken on feedback from readers, the NewsMail will put together a plan of key actions that will guide the paper moving forward. Future Bundaberg is the next step in ensuring we get the best outcome for our region.